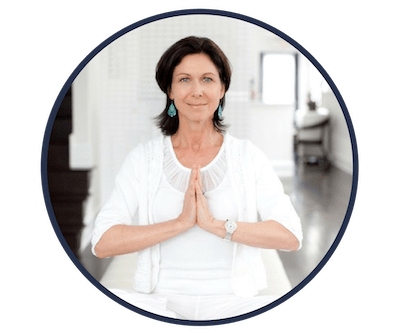 The first part of this course will explore the effects of Kundalini yoga for the brain and memory. 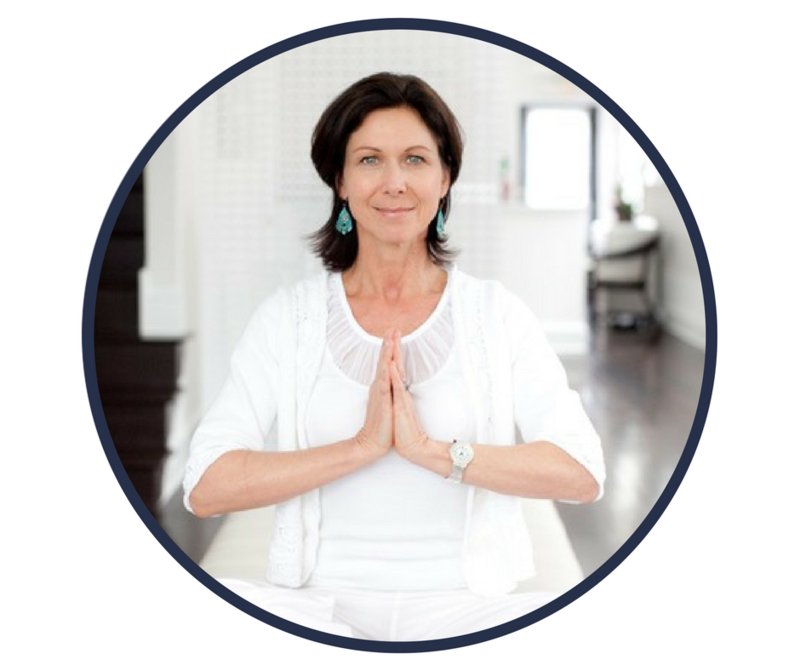 Having suffered a traumatic brain injury at an early age, leaving her feeling spacey, disorganized, and irritable, Ellyn has found many benefits in practicing kundalini yoga, meditation and mantras. She has even recovered her sense of smell which she lost at age 11. 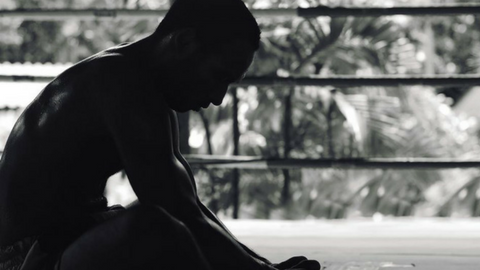 Recent studies support positive effects in memory and immune health with the use of specific mantra, meditation, and movement. Join Ellyn to learn therapeutic tools to enhance cognition, memory, mood and health. The second part of this course will explore pregnancy yoga considerations plus “moving through the chakras” with mom and baby. Join Ellyn in exploring movements to address issues that may arise during pregnancy such a sacroiliac joint pain, pubis symphysis dysfunction, and more. Later, experience the effects of moving through each chakra from root to crown with a unique mom/baby yoga program. Ellyn has been working with pregnant women for over 20 years and is thrilled to share in the miracle of birth, babies, and breath. To develop the knowledge and skills to improve the health care experience of individuals with different needs, illnesses, goals and objectives. Ellyn Stanek Hutton BSN, RN, LMT, opened her business, Wellness Within by Ellyn, LLC, over 19 years ago after working for 19 years as a registered nurse in various settings. 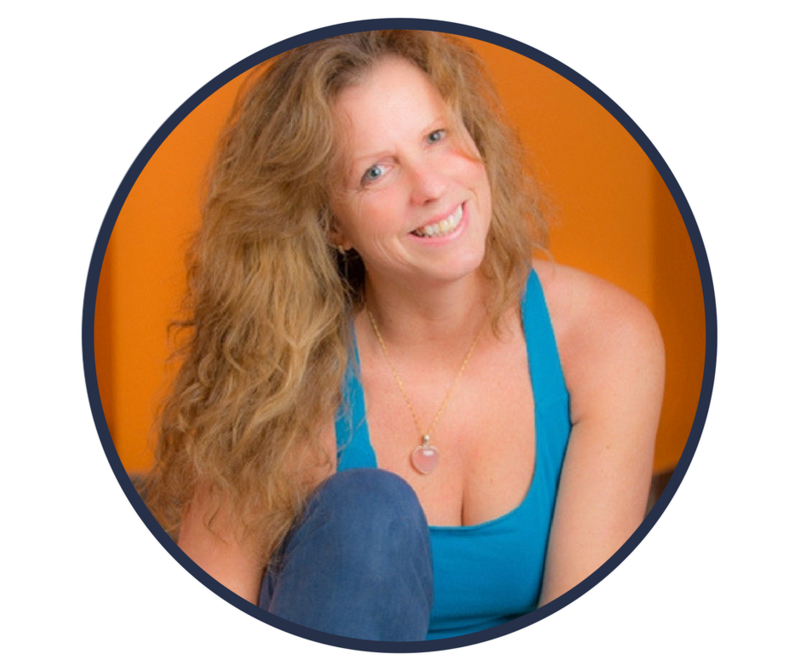 She is a Holistic Nurse, certified in mind/body medicine, kundalini yoga, pregnancy yoga and is involved in therapeutic yoga after her training at The Kripalu Center. She traveled to India in 2005 with her teacher Mahan Rishi Singh Khalsa to deepen her practice and align with a broader vision of world needs. Through her work and in her work she remains fervent in practicing modalities to support her own path to healing while at the same time supporting others on their journey towards optimal health and wellbeing. Her days involve assisting her clients through coaching, massage, yoga and the teaching of mind/body skills such as meditation, self-hypnosis, and biofeedback. She has worked extensively with pregnant women and has published a keepsake anthology entitled, The Colors of Birth, and has created a unique Angel of Pregnancy Pin. Her recent works include online meditation for CanSurround, a supportive website for cancer patients and families and developing a yoga program for those on bedrest. She considers each day a gift and is grateful for the opportunity to share the journey with others.